As the frontman for the band bearing his name, Daughtry has become one of the most visible and consistent rock & roll torchbearers of the 21st Century. 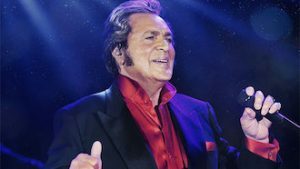 Since rising to prominence on the fifth season of American Idol, he has released four albums, all of which reached the Billboard Top Ten and have combined sales over 8 million copies in the U.S. And NOW Is YOUR Time To Catch Him at Snoqualmie Casino! Legendary music icons Three Dog Night is bringing four decades of music and monster hits including “Joy to the World”, “Black and White”, “Shambala” and “One” to the Ballroom at Snoqualmie Casino for a night of memorable rock and roll you won't want to miss. Tickets are ON SALE NOW! 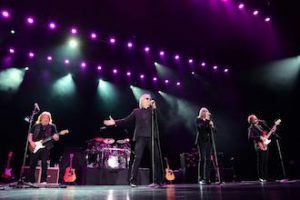 Legendary music icons Three Dog Night is bringing four decades of music and monster hits including “Joy to the World”, “Black and White”, “Shambala” and “One” to the stage at Spirit Mountain Casino for a night of memorable rock and roll you won't want to miss. Tickets are ON SALE NOW – Get Yours! Comedian and former late-night host, Craig Ferguson is bringing his Hobo Fabulous Tour to Snoqualmie Casino for a night of fresh and hilarious new material. You Can Pick-Up YOUR Tickets By Clicking Here. 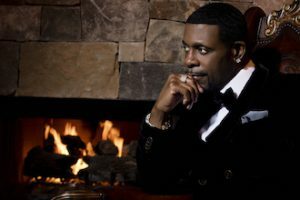 Soul Train Lifetime Award winner Keith Sweat brings his smooth, slow, R&B and New Jack Swing Style to Snoqualmie Casino for a night of soul searching and booty grooving this September. 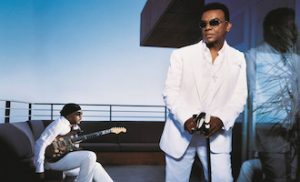 Grab Your Tickets and Get Your Groove On! 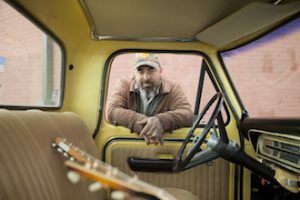 Grammy-nominated and multi-platinum artist, Aaron Lewis graces the stage at Snoqualmie Casino with his introspective, personal and relatable lyrics that are proof that country music is about lifestyle and values, not necessarily where you were raised. Tickets Are On Sale Now! 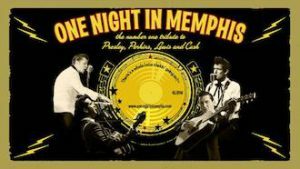 The number one tribute to Presley, Perkins, Lewis, and Cash hits the stage at Snoqualmie Casino for 90 minutes of pure rockabilly, country, gospel and rock and roll in a very authentic and energetic presentation that The San Francisco Examiner raves is “An Amazing Show!” Grab Your Tickets and Head Back in Rock and Roll History! 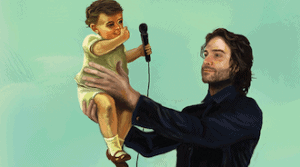 Stand-up comedian, actor, writer, and podcast host Chris D'Elia brings his unique comedic perspective on all things life to Snoqualmie Casino in October. This Show WILL Sell Out, So Buy Your Tickets Now! This November, let us ring your bell with some heavy metal! 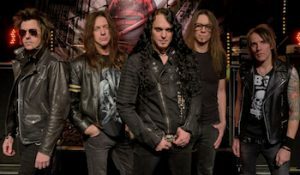 Skid Row with special guest Slaughter is coming to Spirit Mountain Casino on Saturday, November 3. Tickets start at just $25 and are available now! 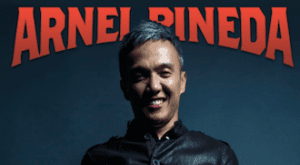 Journey frontman, Arnel Pineda is bringing his collection of self-penned songs, some of which he sings in his own language, to Snoqualmie Casino for a night of rocking-good vocal brilliance. Pick-Up Your Tickets TODAY! 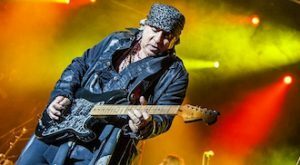 A former member of Bruce Springsteen’s E Street Band, record producer, and Silvio Dante from the hit television drama The Sopranos, Steven Van Zandt is coming to Snoqualmie Casino with his Disciples of Soul for a night of Rock, Blues, and some serious Soul. Tickets Are ON SALE NOW! Jo Koy has come a long way from his modest beginnings performing at a Las Vegas coffee house. 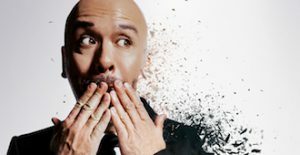 As one of today's premier stand-up comedians, Koy sells-out theatres and arenas across the world with his infectious and explosive energy on stage. NOW is YOUR TIME to See Jo Koy at Spirit Mountain Casino! 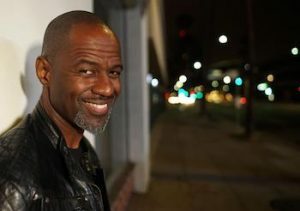 Brian McKnight has earned himself a spot in contemporary music history. 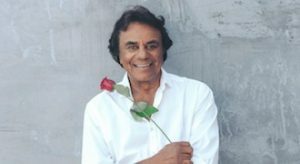 He has released 13 albums to date, 7 of them have gone platinum, with several going 2 and 3x platinum, and he has sold over 20 million albums worldwide. 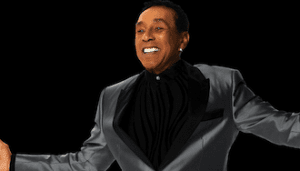 We are excited to bring this incredible singer and performer to Spirit Mountain Casino. Tickets are ON SALE NOW! Catch Peter Cetera – Grammy Award-winning singer, songwriter, and bass player for the legendary rock group “Chicago” at Snoqualmie Casino for a night of memorable hits including The Glory of Love, The Next Time I Fall, No Explanation, and the unforgettable Restless Heart. Now is YOUR Time to Pick-Up Tickets Before They Are Gone! 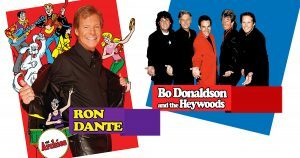 Ron Dante... the voice of the Archies (Sugar Sugar, Tracy) and 100’s of other hit records and jingles with OC favorite Bo Donaldson and the Heywoods (Billy don’t be a Hero) come to The Coach House for a special night of hits on April 5th. Don't Miss Out. Tickets AVAILABLE NOW! 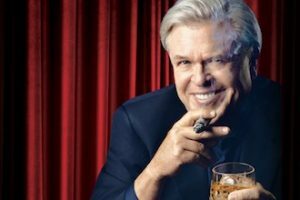 Comedian Ron “Tater Salad” White is a classic storyteller; relaying tales from his real life ranging from growing up in a small town in Texas, to sharing stories of his daily life, to becoming one of the most successful comedians in America. Grab a Scotch and Grab Your Tickets TODAY!